Color(s):Fawn; black mask. White bib on chest, tip of tail, white stockings on feet. The dog breed Azawakh originated from Africa, it is a sight hound and was first bred by ancient nomadic tribes to guard them, this breed has also been used for hunting purposes and as a companion breed of dogs. The Azawakh is a fast dog and known for its speed, they can run up to speeds of 40 miles and hour. 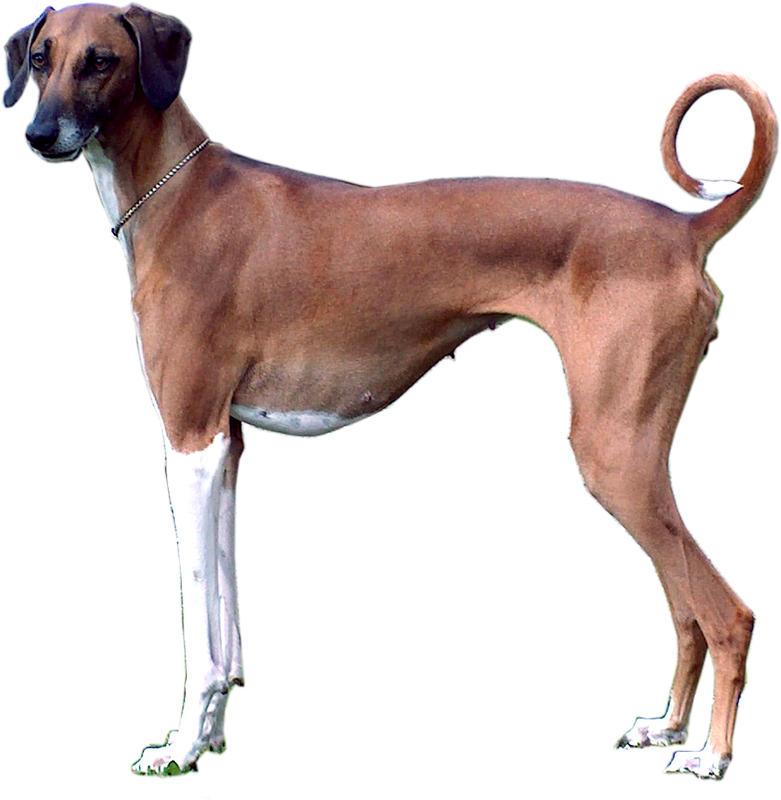 The Azawakh dog breed is famous for hunting hare, rabbits and gazelle. It is an extremely rare breed of dogs and is not very common in the United States and Canada. Azawakhs are good coursing hounds, they rarely suffer from any serious coursing injuries. They are a tough breed who heal very quickly if they are injured. This breed of dogs have no known problems of hip dysplasia. In the adult Azawakh there is a minor occurrence of idiopathic epilepsy. There is also a rare chance of Wobbler Dog Disease and cervical vertebral instability this is attributed to a fast growth due to a high protein diet by most breeders.